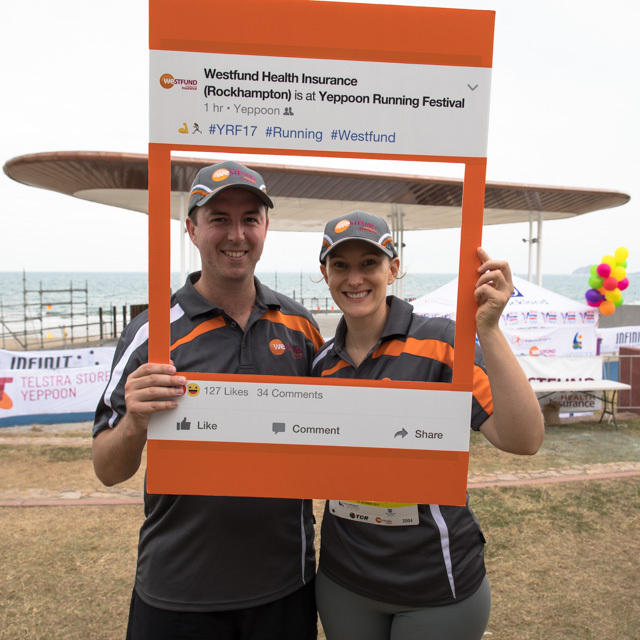 The Yeppoon Running Festival has announced the continuation of its relationship with Westfund Health Insurance as naming rights partner for its 2018 event. “We’re thrilled to be able to continue our commitment to the Yeppoon Running Festival by signing on as the naming rights partners for 2018,” said Westfund Health Insurance Regional Manager, Sarah Aldous. “Last year’s event was a fabulous example of a great local event for Yeppoon, accessible to families and the greater community and enabling participation in the context of a healthy and active day,” she said. “Encouraging and fostering a healthy approach to life and general wellbeing is important to us at Westfund,” said Mrs Aldous. Westfund Health Insurance has been helping communities and its members to better look after their health for more than six decades. 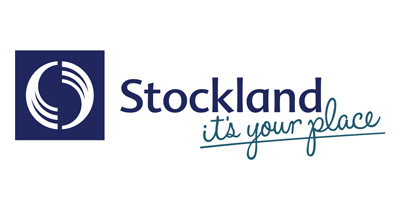 Established in Lithgow, NSW in the early 1950s, Westfund has grown to become a nationally accessible fund and currently insures in excess of 90,000 individuals. 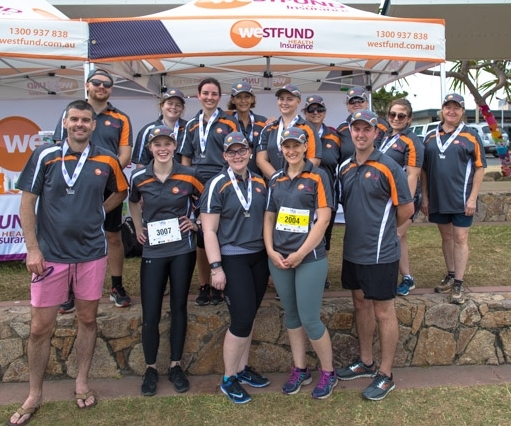 Westfund are big supporters of the community, engaging in a range of programs and sponsorships aimed at assisting a wide range of groups, individuals and organisations to provide increased health outcomes. A long history in the private health industry, paired with in-depth local knowledge and a commitment to community health has seen Westfund flourish and the fund is keen to build on this momentum and continue to deliver positive health outcomes for all Australians into the future. “We look forward to an ongoing partnership between Westfund and the YRF and encourage all our competitors whether single, couples or a family to ensure they have adequate insurance coverage to remain healthy and happy now and in the future,” said Mrs Aldous.